Not sure if I'm posting this in the right place or not. 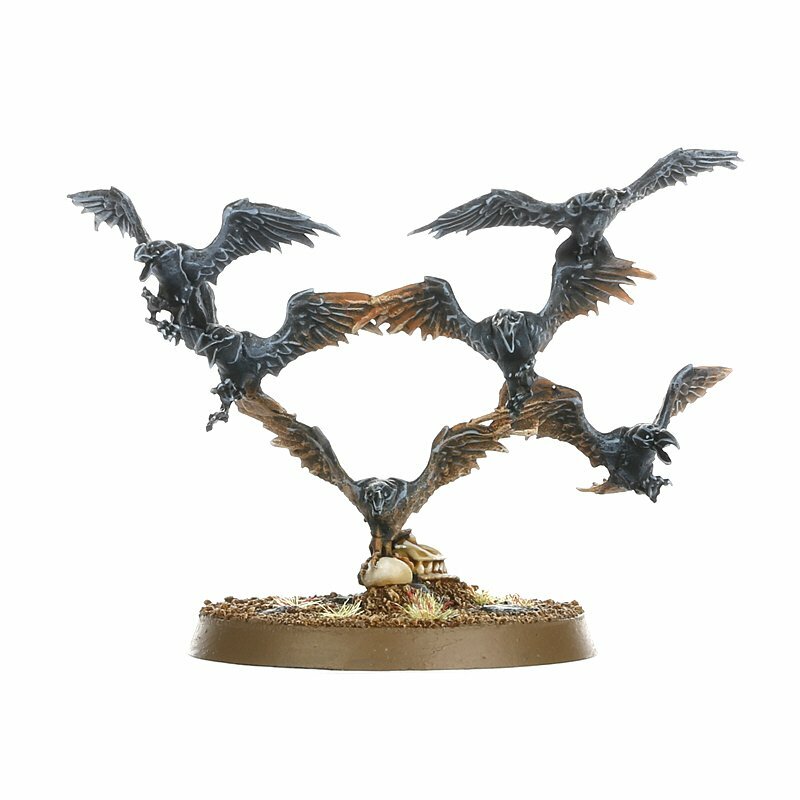 Just been having a look at some of the new pre-orders for Age of Sigmar - specifically, the new endless spells for the Beasts of Chaos. They're cheaper, but come with models we don't really use and they still can't hold a candle to Zombicide Crowz in terms of price. I'd certainly agree they're a solid alternative option at a not unreasonable price point. Not sure what to do with the Bull unless you play Khorne though. It looks like you may be able to get 4 bases out of them rather than 3 based on how the sprue looks. I could possibly see using the bull as Clawed Fiend. But it is really too big for that. But are they sold separately?